Game Rules Game rules & regulations are governed by the USYSA. 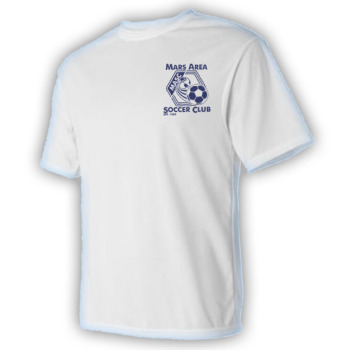 MASC is a sanctioned soccer club under this organization. 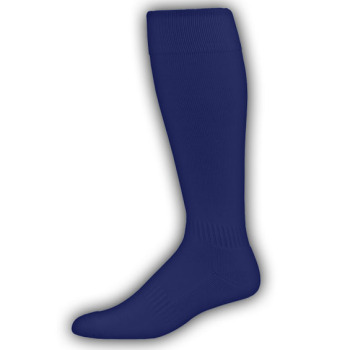 All players will need shin guards, soccer ball, proper cleats and player's uniform. Field size is to be within recommendations. U11:.................Two (2) 25-minute halves. Teams play 7 v76. Includes goalkeeper. U14 & U15:.....Two (2) 35-minute halves. Teams play 11 v 11, includes goalkeeper. U16 & U17:.....Two (2) 40-minute halves. Teams play 11 v 11 includes goalkeeper. U18-U19:.........Two (2) 45-minute halves. Teams play 11 v 11 includes goalkeeper. 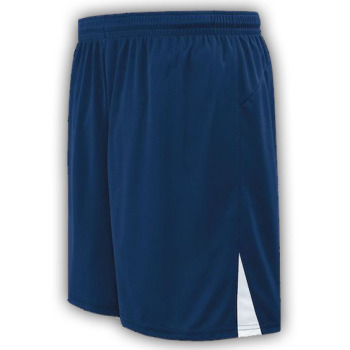 UNIFORM: The Mars Area Soccer Club Travel includes the Navy "Home" Jersey with player number, the White "Away" Jersey with player number, navy sports shorts and navy soccer socks with white stripes along top. Player's numbers are assigned by the Club to prevent duplication (two players with the same number will both be ejected from a game). 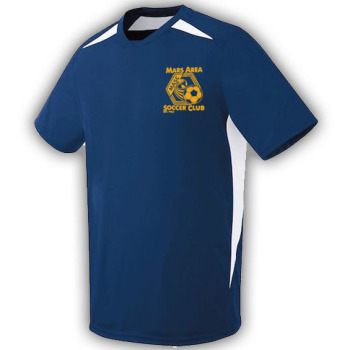 Uniforms can be ordered from the Mars Area Soccer Club store through the links to the right..
All Travel teams are dependent on their collective players to succeed. Each team member plays an integral part to the positive experience of the whole. Players being rostered to a travel team are expected to have commitment to both coaches and their team players. Players are to arrive on time per coach instructions, communicate with their coaches and team for any issues which may affect the team and abide to bylaws that govern our club to ensure a safe and great season for all. U11 Boys and U11 Girls.............Birth years . U12 Boys and U13 Girls............Birth years . U14 Boys and U15 Girls............Birth years . U16-19 Co-Ed Teams.................Birth years . Participation in these age groups is at the discretion of the Travel Commissioner and the Travel Age Group Coordinator. If the number in a given age group is LARGE enough to form multiple teams, the travel coordinator and age group commissioner may consider balancing the teams based on skill levels of players. Teams may be equally balanced, or formed based on strength if it is beneficial for the group as a whole. Division 4 -- Highest skill level available for Club Teams. Mix of Cup & highly skilled players. Division 5 -- Highly skilled to moderately skilled team levels. Broken in brackets of strength. Division 6 -- Moderately skilled to developing teams. Broken in brackets of strength. Coaches are encouraged to practice twice a week at 1.5 hours each. Players will be provided with practice times and location by the Head Coach or Team Manager. Academic Training is provided by the club and covered through membership fees. Trainers are certified, security cleared and professionally trained for skills foundations, ball tactics & aggressive strategy as well as goalkeeper training. Training is offered during weekday practices and can be attended by all players at the appropriate age & gender- scheduled times. Trainers will also participate in team practices per coach request. Historically, trainers are hired through professional soccer camps with international affiliation from England. MASC will also hire local professionals with proper credentials for elite skills training.